Add to the record; recommend additional information to ICP and USHMM staff. 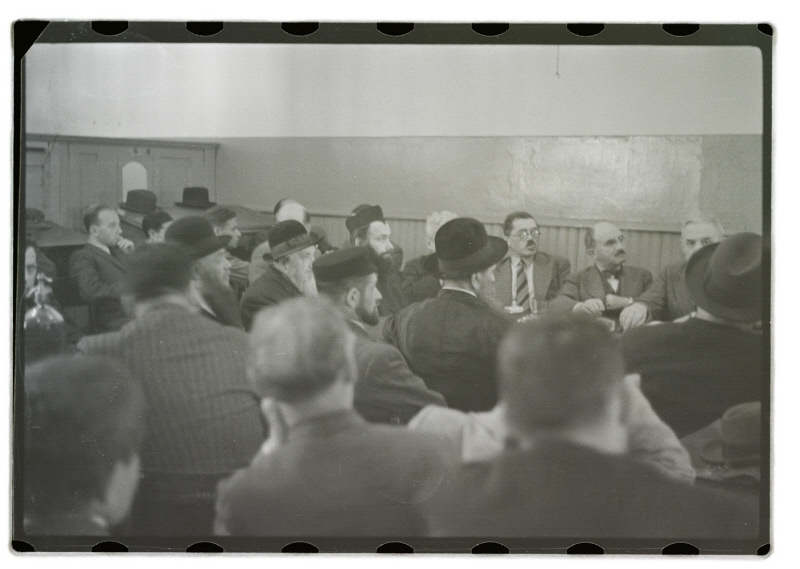 For all uses of photographs by Roman Vishniac contact ICP at: [email protected]. Please use this form to provide us with any information about our catalog. For example, do you recognize someone in a photograph? Can you add to our knowledge about this item? Have we made a mistake of any kind? We want to hear from you. Please enter your comment or question here. Please be as specific and detailed as possible, to help us to respond as accurately and completely as we are able.